If you’re just getting started with exporting, you might be intimidated by the vast number of export forms that exist. Don’t make the mistake of using the wrong forms or filling them out incorrectly. 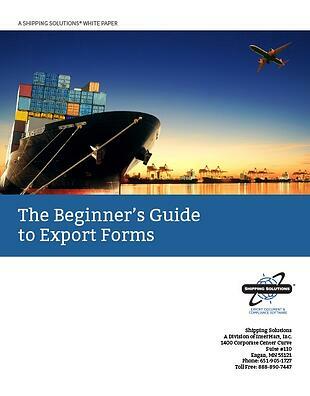 This guide explains when and how to use more than 20 common export forms. And the guide includes a link to a sample template for each form that you can download and use—for free!